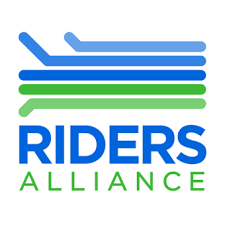 I will post about events from Riders Alliance's Bus Turnaround campaign in this thread. 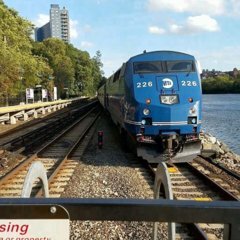 The MTA has announced a fare hike to be voted in December. Riders have had 3 fare hikes in the last 6 years while service has gotten worse and worse. We are saying, "We Need a Funding Plan, Not a Fare Hike"
Can you join us on Wednesday, November 14th @ 11:00am at the 4,5 Bowling Green Station to rally the proposed fare hikes? But you know why the mta is doing fare hikes again? My guess would be the insane amount of cost to even run this agency. They pay more for projects than any other system in the country if not the world. Corrupt contractors, union leaders, and officials run the mta. It’s not run by the right people and until someone gets in control and makes things right the people will have to pay for it. Delays, overcrowding, and so on will be what we’ll have to deal with. Exactly. Meanwhile we had no one standing for express bus riders outside of Staten Island prior to me starting the advocacy group. Alright! 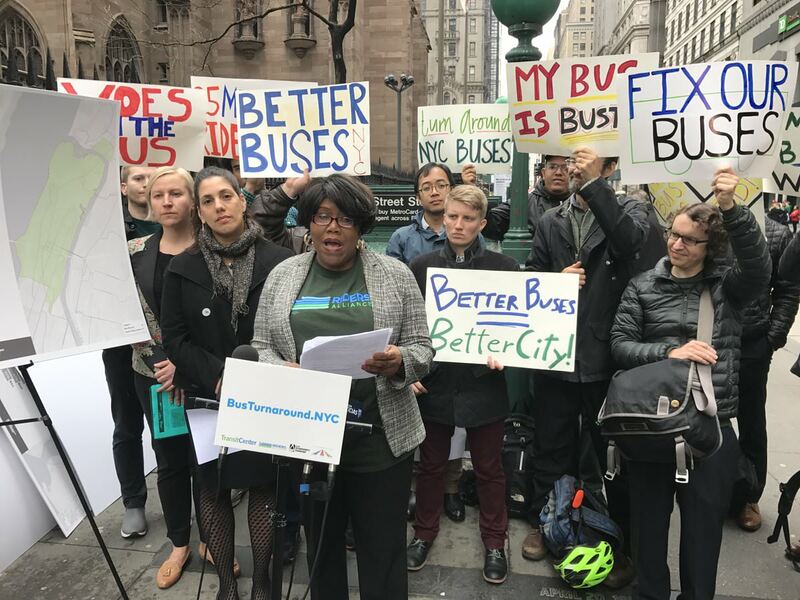 Let's look at some issues that can plague riding the bus! 1. Traffic! Has anyone noticed the HUGE influx of cabs and ride share services lately? Surely the recently imposed limits on the amount of Uber/Lyft vehicles that hit the road have something to do with this. How is a bus going to get around otherwise? Plus if buses are made late, dispatch will often get them back on time by having drivers skip stops. 2. Buses can barely do the speed limit let alone do anything over 20 MPH half the time. Plus, they discourage speeding. So there's that. 3. People are always holding up the drivers with some ridiculous issues or just plain being uncooperative. 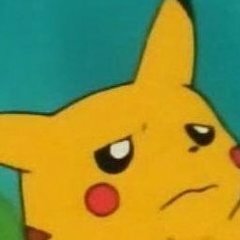 Driver tells someone to move back behind the while line for safety reasons? Better do it! But anyway, these people will have fun trying to get anywhere with this movement. They should definitely focus on the mismanagement going on concerning all the construction work that barely gets anywhere and doesn't last very long shortly after it's done, though. In order to regulate congestion in nyc the nypd and DOT needs to get up off their butts and make things happen. I don’t know much about allowing buses to speed but I wouldn’t encourage it. Especially in a city where people don’t know how wait for their light to proceed. For passengers holding up the bus driver for like a mess up fare or whatever operators shouldn’t ask people for fares. There should be undercover cops or such riding a bus at a certain point. Similar to how the eagle team is with select buses. It doesn’t necessarily has to result in a ticket but a cop standing in the back of a bus would surely discourage fare beating. But if a passenger needs help knowing where to go you can’t really do anything about that. #1 is the catch-22, and it's only going to get worse over time... Traffic increases as more & more people get fed up with public transportation, resulting in the resorting of utilizing other means of transportation to getting around in this city, which means more... Traffic. Yeah, I have to agree with you. I've been hesitant to reach out to other advocacy groups. I don't want to stand in front of City Hall with that BS about getting more funding... Yada yada yada... I want issues fixed and they can be fixed with cooperation between agencies. I'll let Byford go out and get the funding. That's what he says he has to do so let him do it. I also don't support shelling out more and more taxpayer dollars to the black hole that is the . They need to start managing their finances better overall. #1 We talked about this in our meeting with the .... That the ongoing situation is a catch 22... Transportation worsens, more people flee the system and the cycle goes on and on because the reality is people are really fed up. Taking 2 - 3 hours not just to Staten Island but to Brooklyn, the Bronx, etc. ONE WAY. I mean this is crazy. No one is going to keep putting up with that, so they say the hell with it. I'll drive or take Uber which just further exacerbates the problem. #2. Yes, Vision Zero has only made things worse. When people complain, they often leave that little bit out. It's made traffic a lot slower. #3. The overcrowding is due to the not sending out buses and also traffic. It's a combination of both. Sometimes they just don't fill trips at all and it's been worsening over time. I said it before... They have a budget to balance and by not filling certain trips they cut costs.